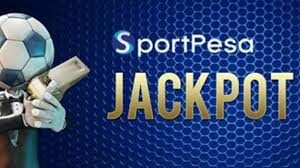 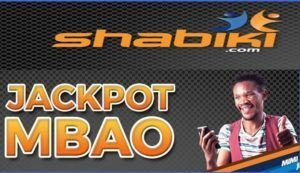 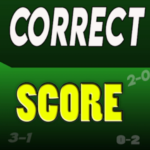 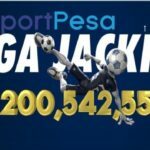 We have has analyzed Shabiki Jackpot matches and we are going to send 3 versions of the Shabiki jackpot predictions to our subscribers. 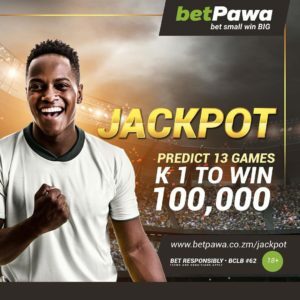 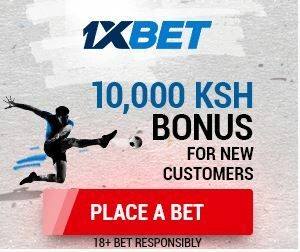 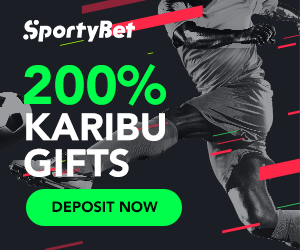 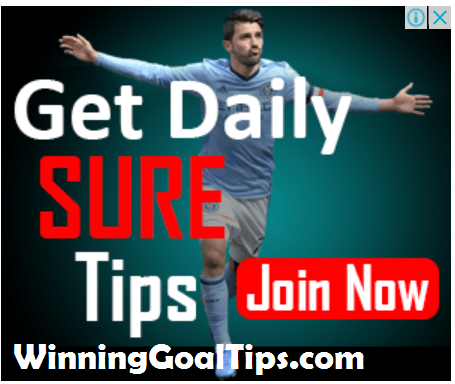 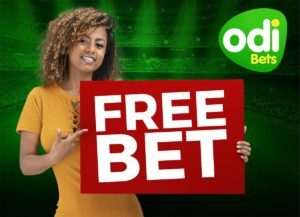 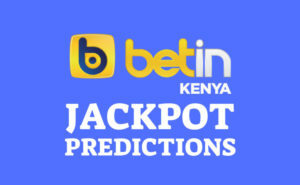 For those who have not registered,you can pay Ksh 499 per month or ksh 299 per week and receive the tips.We are targeting 9 correct goals predictions. 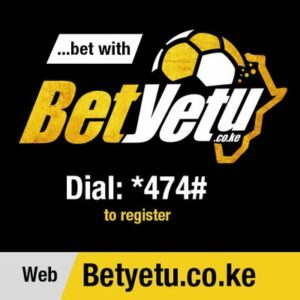 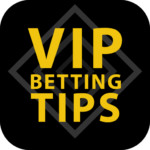 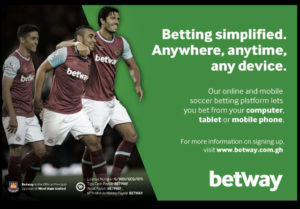 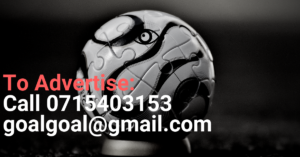 The tips will be sent on Saturday via SMS.We’ll also send daily betting tips for one month.